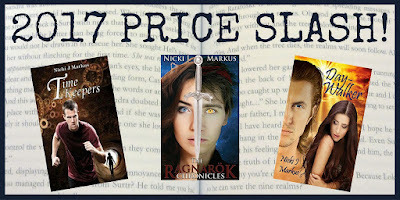 Nicki J Markus / Asta Idonea: 2017 Price Slash on Fantasy & Paranormal EBooks! 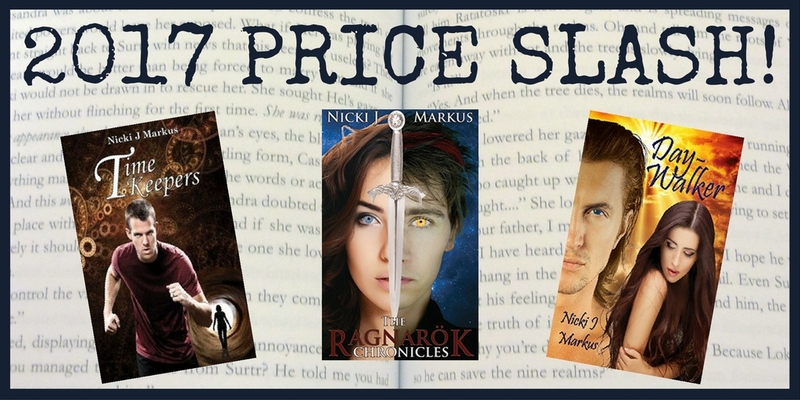 2017 Price Slash on Fantasy & Paranormal EBooks! When Darci spots a mysterious stranger, she is instantly smitten. Will is the perfect gentleman and seems to be everything she has been waiting for. But Will has a terrifying secret and soon Darci finds herself in grave peril. 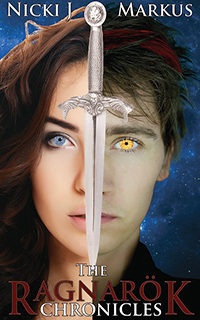 Will her love for him give her the strength she’ll need to prevail against overwhelming odds? Will is drawn to Darci Madison from the moment she steps out onto the stage. He knows he shouldn’t approach her, knows his secret could put her in danger if he gets too close. But he also realises he cannot live without her. When his enemies learn of Darci’s existence and emerge from the shadows, Will must fight to save the woman he loves… even though it may require the ultimate sacrifice. In the not-so-distant future, Supernaturals have announced their presence to the world. But now a secret government agency is rounding them up, hoping to use them for its own purposes. 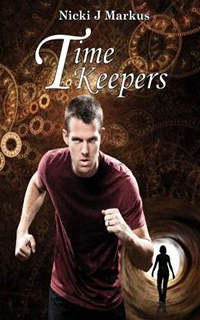 With Supernaturals going missing every day, Nick has been careful to guard his own secret, never giving anyone reason to notice him. That is until Ellie comes careering into his life.